What do you think of when someone says the word Kentucky? I think it would be fair to say that for many Kentuckians, basketball comes to mind. It would be a lot easier for me if I could say the same. I am a transplant and I was raised as a farmer's daughter in a family of women. I didn't follow many sports teams growing up. What I tend to associate with Kentucky would be the landscape, people and traditions. Now that we have settled permanently in Kentucky, I hope to set down roots and give my children the full Kentucky experience. This article is the first in a Kentucky Family Fun series that will spotlight some of these unique, or at least unexpected, experiences here in the Bluegrass state. 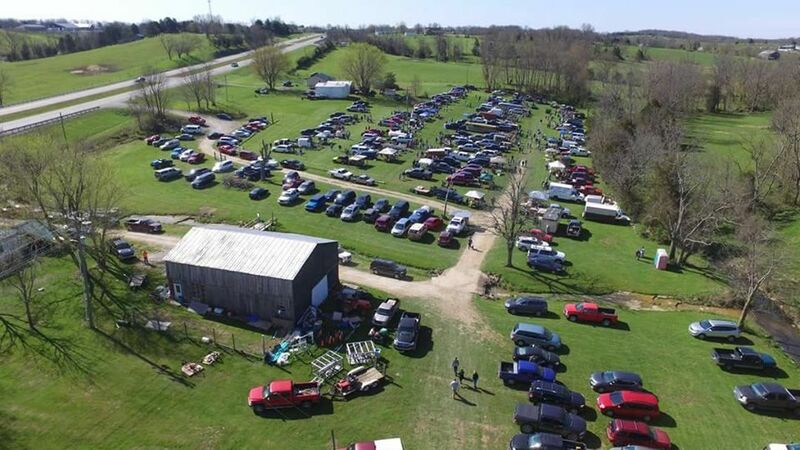 Where: Located on 8 acres at 2240 US 127, Lawrenceburg | The site of the event is an open field near the four-lane highway of US 127. 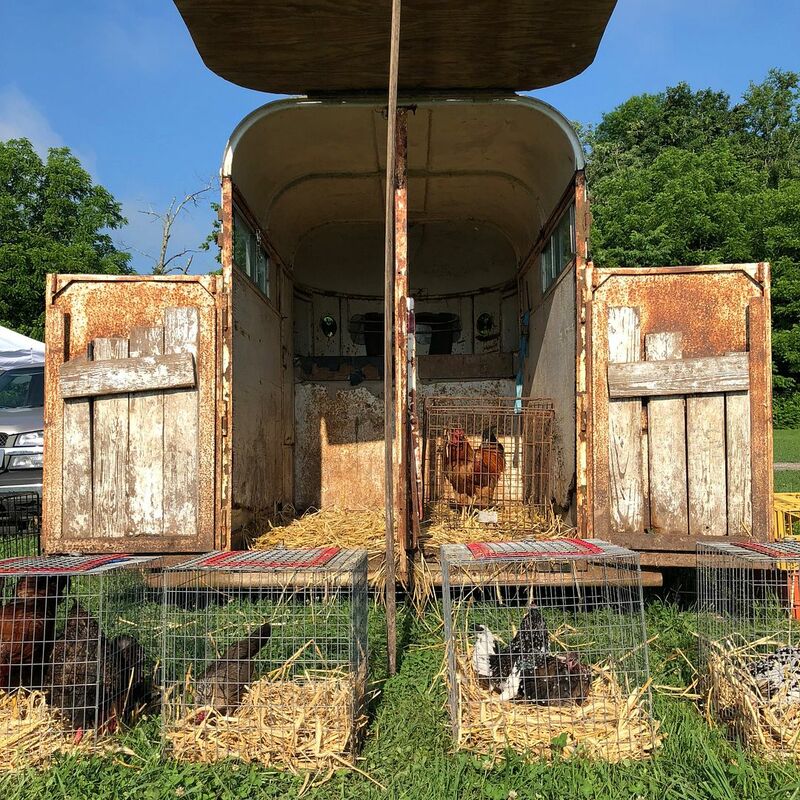 What Makes it Unique: Currently the largest poultry swap in Kentucky. 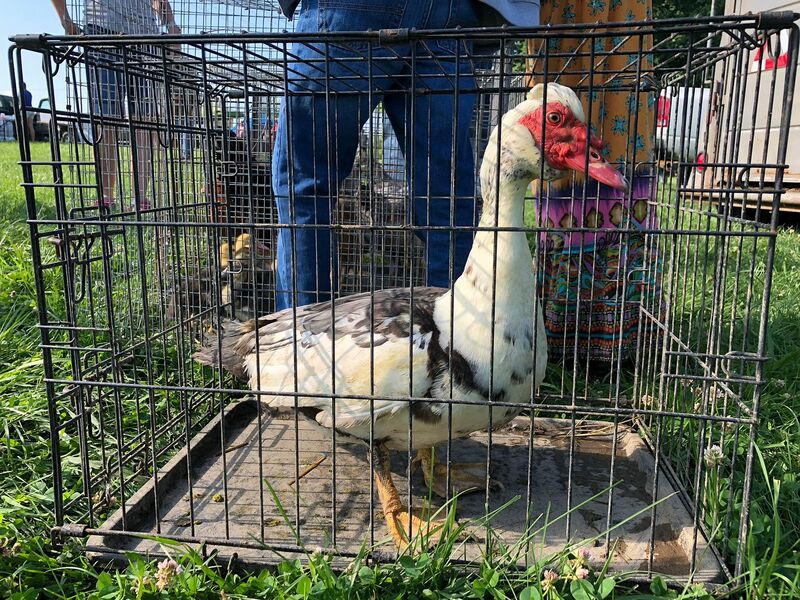 Participants travel as far away as Tennessee and Ohio to sell and buy unique chickens, ducks, turkeys, quail, guinea fowl, and more. Creature Comforts: The organizer coordinates with local food trucks to provide sustenance. There are port-a-potties on site. Words of Advice: Bring a bottle of sanitizer and use liberally. Petting animals as a rule is not a good idea. Ask vendors before allowing your children to handle animals. Message the event organizer for up to date information on scheduled petting zoo activities. The site can be muddy if it rains. Why: Are you considering adopting a new family pet? Have you considered whether you might like to invest in an animal that can help you both compost and provide nutrition to your daily diet? Is your property wooded? Are you concerned with the increasing concern around ticks and lyme disease? 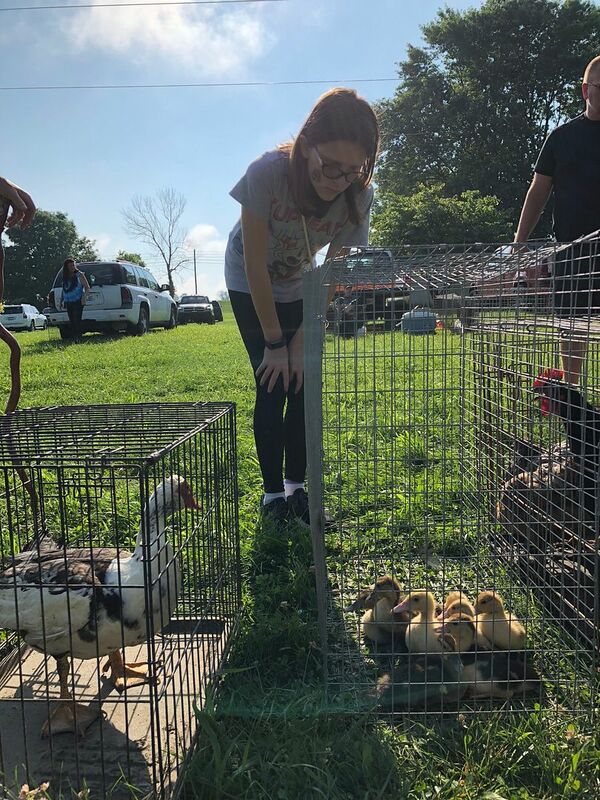 The Lawrenceburg Chicken Swap is a perfect place to learn more about the benefits of raising poultry in your backyard. Disclaimer: This event is monitored for animal welfare concerns. All birds must be in cages that allow for full movement and have access to water and shade for the entirety of the event. How to Prepare: Want to learn more about raising poultry before you go? 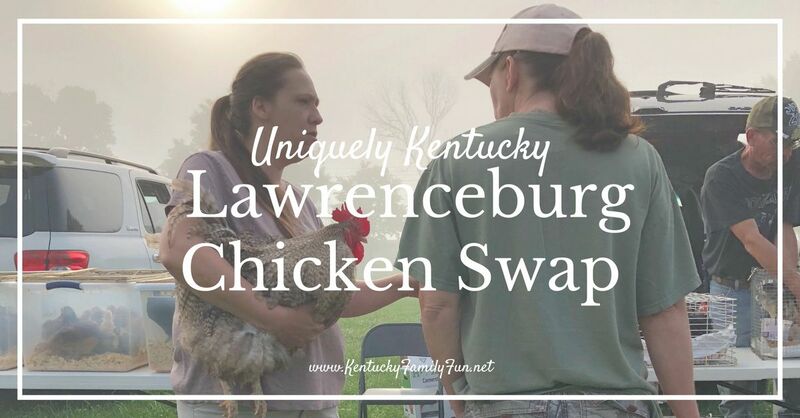 Join the Lawrenceburg Chicken Swap Page here. Visit the UK Poultry Extension here.